» where we need to comply with a legal or regulator. 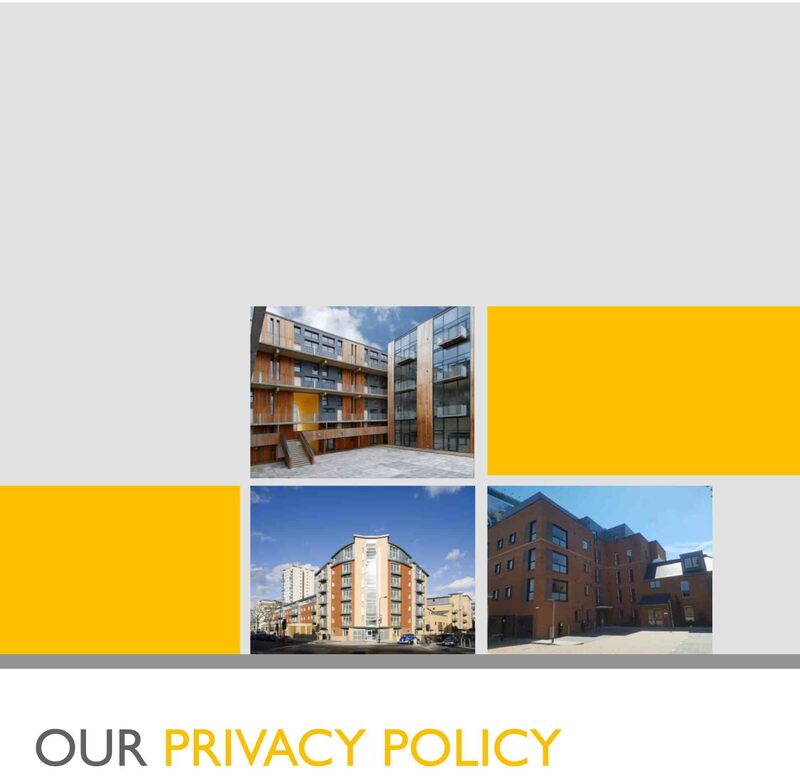 For the purpose of the Data Protection Act 2018 (the Act), the data controller is Shepherds Bush Housing Association. SBHA is registered with the Homes and Communities Agency (No. LH0050) and a Community Benefit Society, registered as a Mutual Society with the Financial Conduct Authority (No 16442R). SBHA is National Housing Federation and Housing Ombudsman scheme member. SBHA complies with the NHF Code of Governance. Our registered address is at Mulliner House, Flanders Road, London W4 1NN. Questions, comments and requests regarding this Policy are welcomed and should be addressed to mary.canavan@sbhg.co.uk. You should also contact this address if you wish to exercise if your legal rights. If you believe that any personal data we have about you is incorrect or incomplete, then please contact us via the email address provided above as soon as possible. Read our Job Applicant Privacy Notice. Shepherds Bush Housing Group is part of Shepherds Bush Housing Association.